There is a tremendous amount of data available to a business. There is data on internal departments, customers, competitors, products, the industry, etc. Leveraging this data is essential for making informed business decisions and ultimately growing your business. You just need the know-how and tools necessary to make the best use of that data. Astir Analytics specializes in data. We are on the forefront of advanced data analytics, and are experts in gathering, cleansing, housing, protecting, and reporting on the information that surrounds your business. 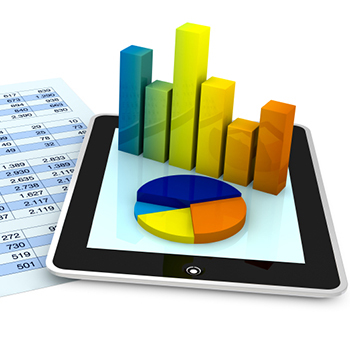 Astir Analytics has the expertise and experience your business needs to leverage data and grow your business. We specialize in providing customers with the tools and knowledge necessary to gather and report on actionable intelligence.